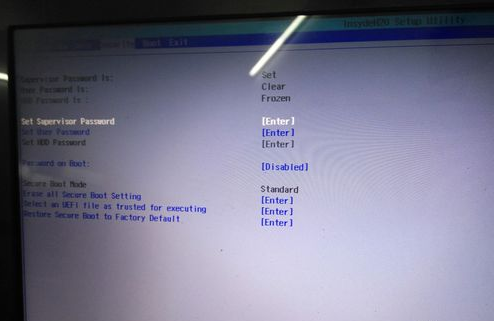 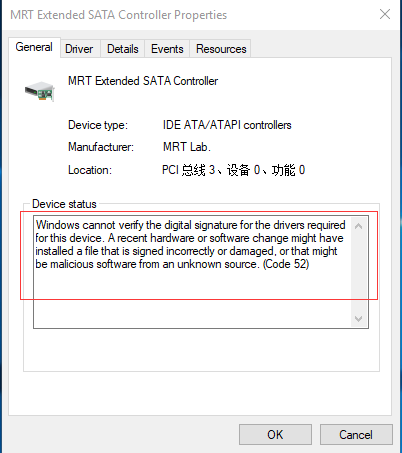 After this interface appears, click “Start” to change the operating system type to other operating systems, so that the secure boot will be permanently closed. 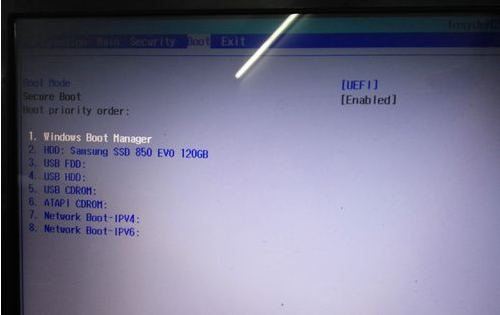 And the UEFI option under Startup is gray and cannot be changed. 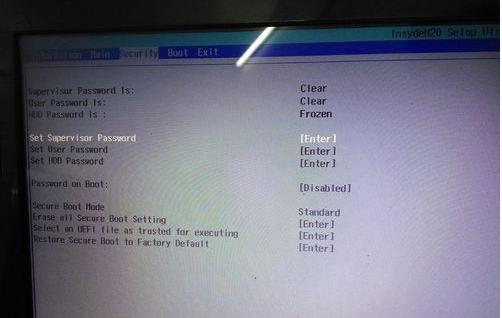 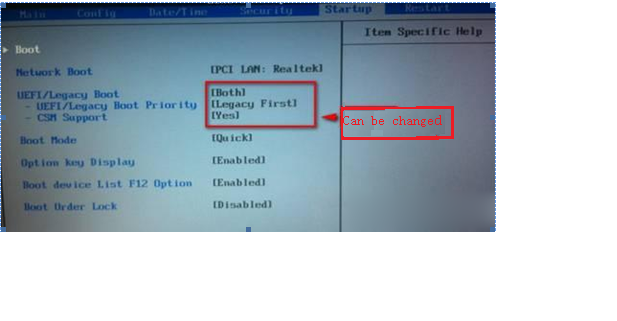 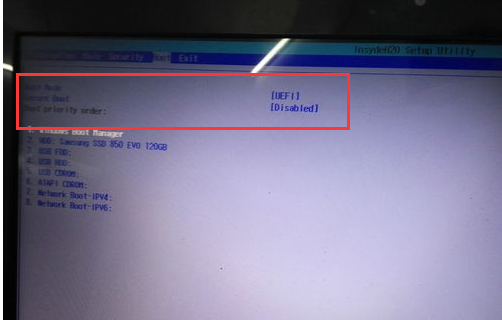 After the BIOS default settings, we can see that it can be changed after recovery. 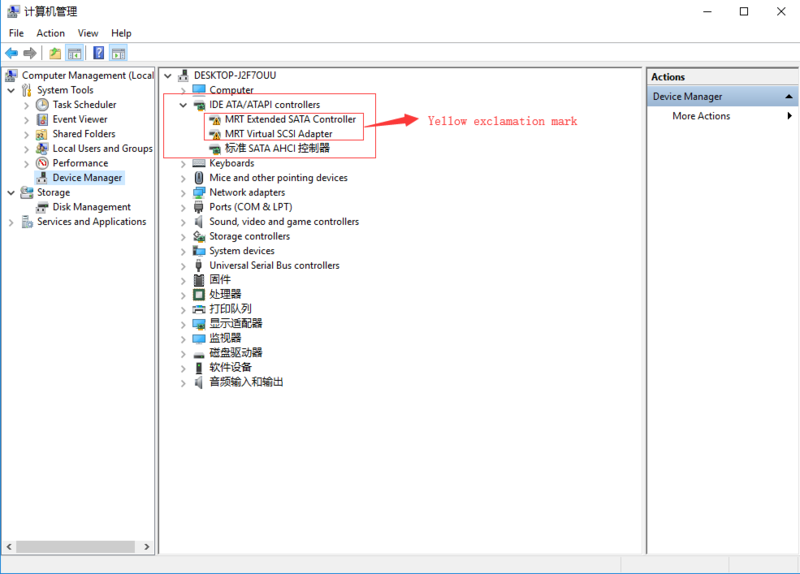 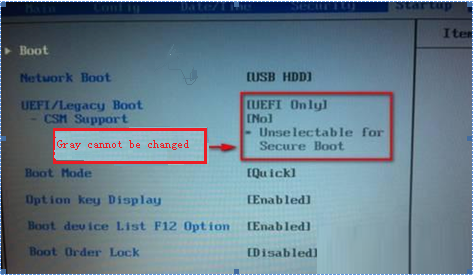 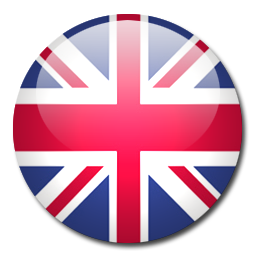 If it is still gray and can’t be changed, we can enter Security option and find Secure Boot. 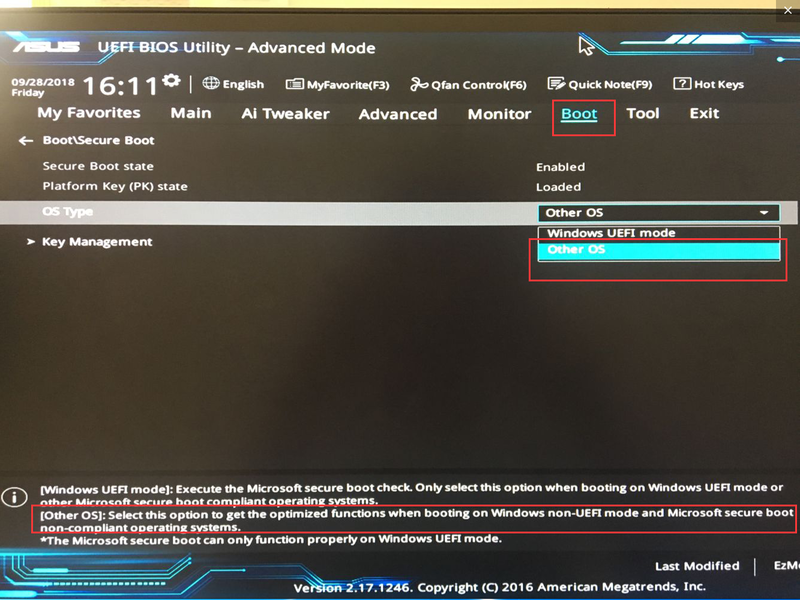 If it is other models motherboard, you can google the keyword “close the secure boot” to find out how to turn off the safe boot of your motherboard.